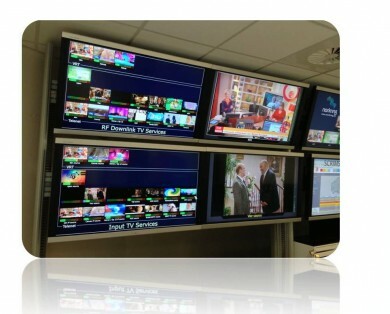 Norkring Belgium is a networkprovider with the most innovative broadcasting infrastructure. Since the 5th of March 2009, Norkring België is the owner of the transmission park in Flanders and Brussels. By the end of 2009, we also obtained the licences to offer a television and radio broadcast network and the accompanying digital frequency packages. The shareholders of Norkring België are Norkring AS (75%) and Participatiemaatschappij Vlaanderen (nvdv: Participation Society Flanders) (25%).